Rio de Janeiro has not always been known for its culinary scene, let alone Michelin Stars. Instead, until recently, travelers have flocked from far and wide to enjoy the luxury real estate, beaches, Carnivals and tropical jungles. In recent years, however, Rio de Janeiro’s vibrant urban scene is now something to shout about; a new passion for eating well emerged among the Cariocas. The definitive proof came this March when the internationally renowned Michelin Guide awarded 6 of the best restaurants in Rio the illustrious and highly sought after Michelin Star, and classified other eight as Bib Gourmand. For those foodie travelers among you, choose your dream luxury apartment in Rio within walking distance of the best restaurants in Rio. Great restaurants of all different cuisines and styles sprang up and thrived throughout Rio’s best neighborhoods. 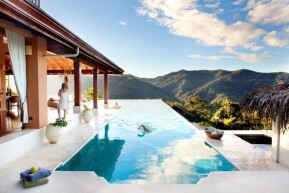 As a result, Rio’s reputation as a culinary destination has risen to join the likes of São Paulo and Buenos Aires and even some destinations in the Northern Hemisphere. This October, Lyon-based World Hospitality & Food Service Event will be landing in city for the Rio edition (Sirha-Rio), with haute cuisine contests like Bocuse d’Or holding initial selection stages here as well. Why it’s cool: Located in the Sofitel, this restaurant offers a taste of the Amazon fusing Brazilian classics with contemporary twists. Famous for offering adventurous flavor combinations, this is definitely one of the best Restaurants in Rio. What we recommend: 10-course tasting menu with exotic flavors from the Amazon, and especially their blintz stew and grilled shrimp with Brazilian nut cream. Why it’s cool: French culinary star Claude Troigros has been one of the most respected chefs in Brazil for over 20 years. 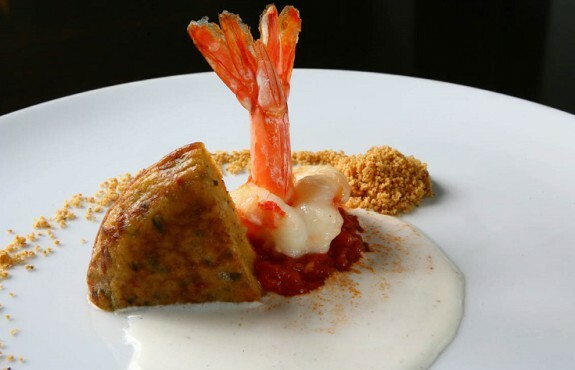 His flagship restaurant’s concept mixes influences of French nouvelle cuisine (simpler and more delicate) and traditional Brazilian dishes and ingredients. A must-try. 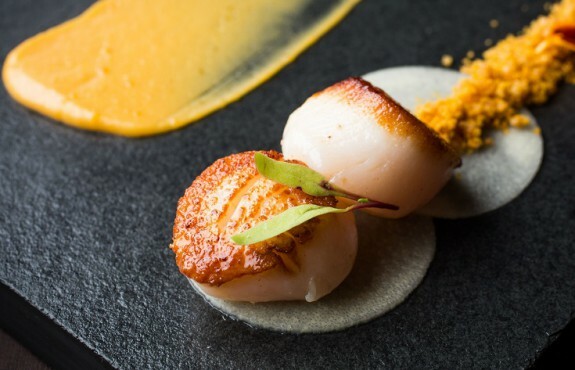 What we recommend: The iconic grilled scallop with palm heart carpaccio, dulce de leche, and peach-palm fried flour as one of the tasting menu’s courses. Why it’s cool: What’s cooler (and more unusual) than having a fancy Asian dinner in tropical Rio? Mee brings together flavours from not only Japan, but also Thailand, Cambodia, Vietnam, Malaysia, and China. 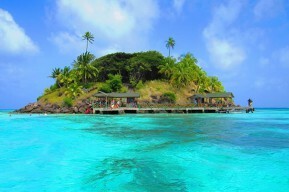 Plus you’ll be at iconic Copacabana Palace Hotel, which guarantees everything will be perfectly prepared. 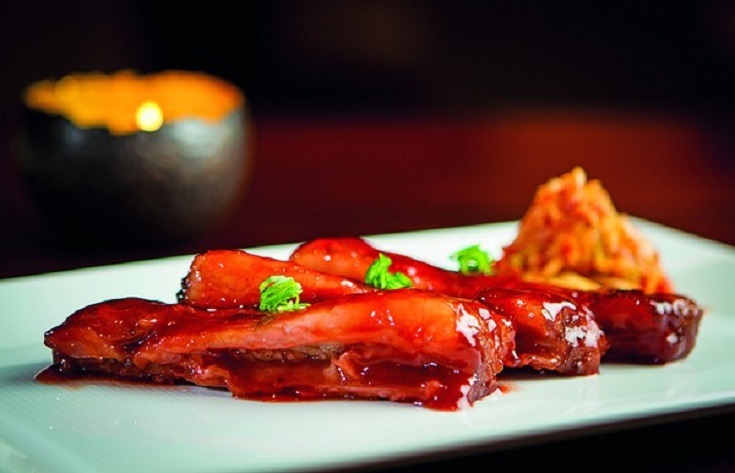 What we recommend: Chinese barbecue rib with Korean kimchi, simply perfect. Why it’s cool: Lasai is one of the only best restaurants in Rio that truly celebrate tradition Brazilian cooking. Chef Rafa Costa e Silva has a strict seasonality ethos when it comes to his menu, including using home-grown organic vegetables, hand-raised chickens and a wealth of local producers. The result: the perfect meeting of homemade food and haute cuisine. 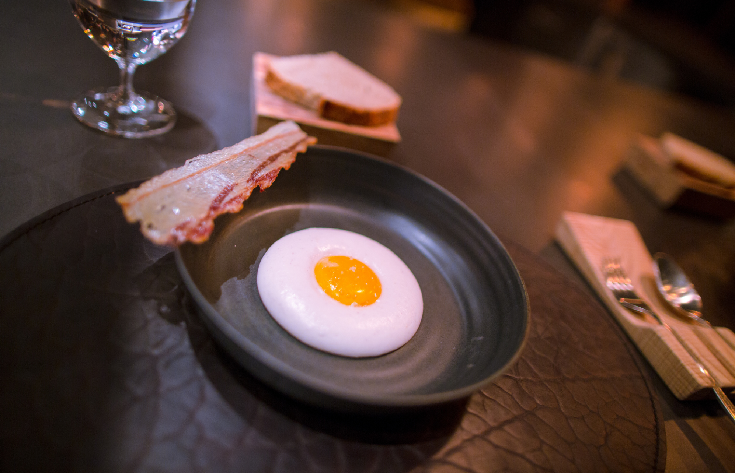 What we recommend: Their “ovo”, meaning egg, which in this case actually stands for yam and coconut cream and egg yellow with dried meat chip and bread. No further explanation needed. Why it’s cool: Roberta Sudbrack, a dissenting female voice in a male-dominated field, combines tradition with innovation. Using local and organic ingredients, she offers three-, five-, and nine-course tasting menus that not only change daily but also pays homage to classic Brazilian cuisine. 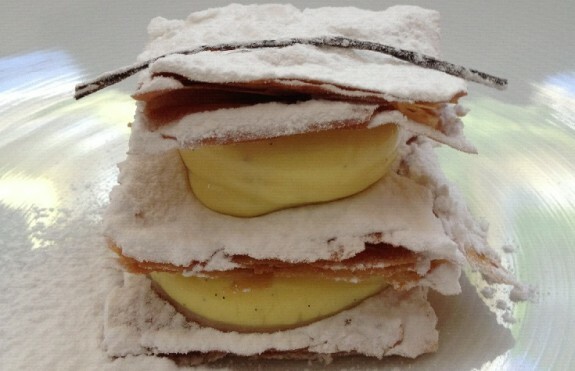 What we recommend: A truly gorging wild Brazilian vanilla mille-feuille. 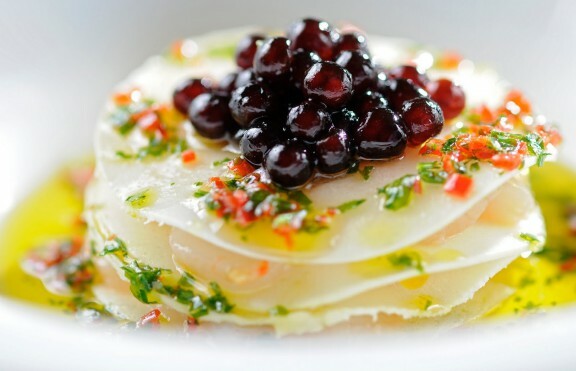 In case you are a true gourmet cuisine lover, you should definitely venture into Michelin Bib Gourmand’s even broader selection of best restaurants in Rio. After all they’re just a quick cab ride away from your luxury Rio rental.